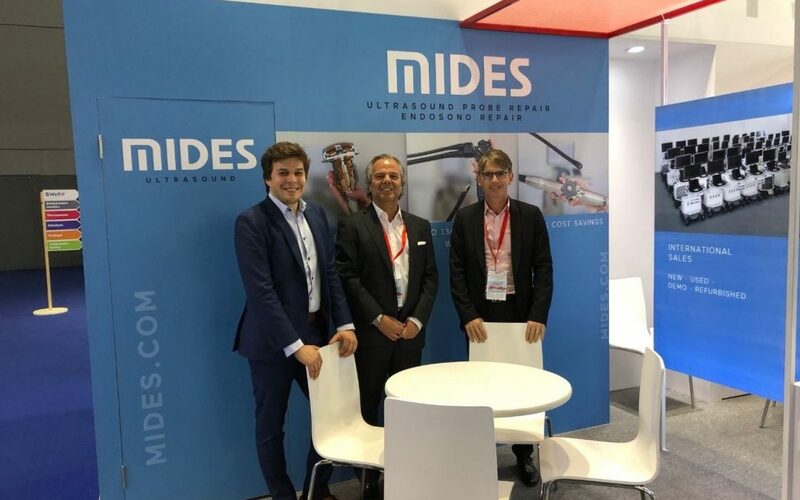 Mides was part of the largest fair for medical devices, related products and services in the Asia-Pacific Region this spring in Oriental Pearl of Shanghai. Being part of the Advantage Austria Booth together with other Austrian companies we have proudly presented our latest high-tech products and services in the medical industry to the visitors from more than 150 countries and regions. We are looking forward to be back in Shanghai and meet our new potential sales partners!